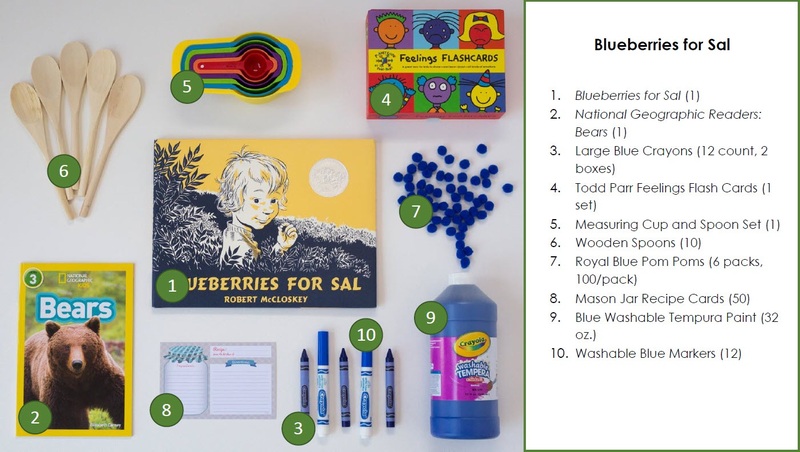 CTL has introduced Artful Reading over the last couple of years and is excited to share our first publicly available Kindergarten module- Blueberries for Sal. To fully appreciate Artful Reading, teachers implement up to four modules a year to enhance student literacy and deepen learning through the integration of the arts and engaging lesson design. Blueberries for Sal is the story of two very different mothers and their offspring getting mixed up among the blueberries on Blueberry Hill. This module explores how humans and bears prepare for winter and include plenty of time for dramatic play as an introduction to new vocabulary. The module also takes a close look at Robert McCloskey’s blue ink illustrations and encourages student creative expression through blue art-making. 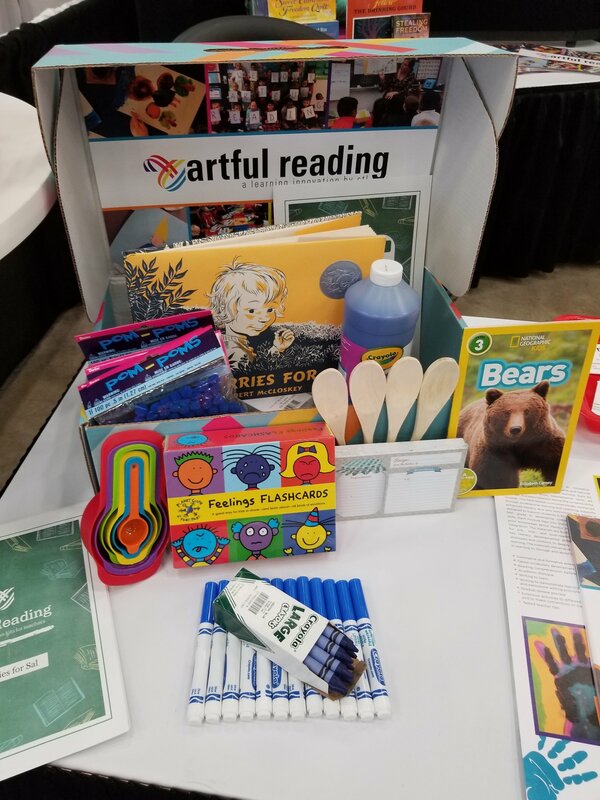 Each Artful Reading Module is flexibly designed for a 2-3 week duration. Lessons are marked for Before-, During-, or After-Reading to guide your planning. Each lesson is formatted on a Teacher Lesson Card, so you have all the information you need at your fingertips when it’s time to deliver. Shop CTLonline for this module and more. This entry was posted in Blog and tagged Artful Reading, Blueberries for Sal, kindergarten. Bookmark the permalink.